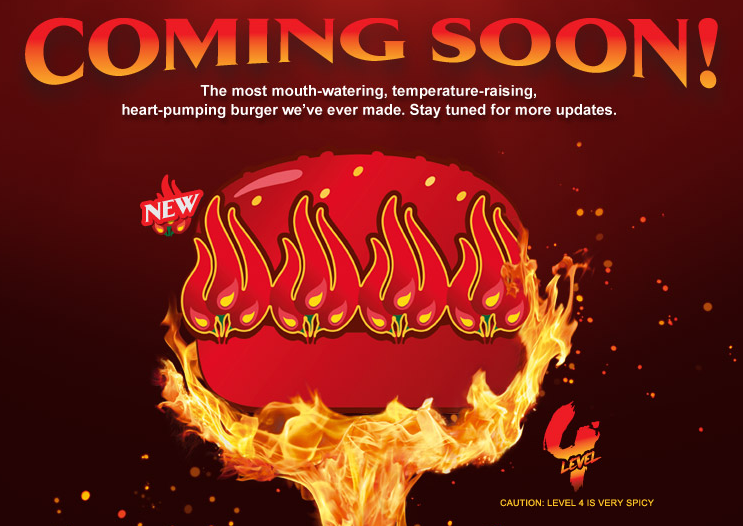 The Yuzu McFizz was the promotional drink that launched alongside the first two "Spicy Challenge" burgers. It is marketed as a thirst quencher against all the spice you are expected to be tasting, the fact that neither burger was all that spicy is mentioned in their reviews, so I won't get into that again, but I will mention that the range of McFizzes I've had over the years is meh, to blah, and I think it has to due with the syrup that they use rather than their choice of fruit. 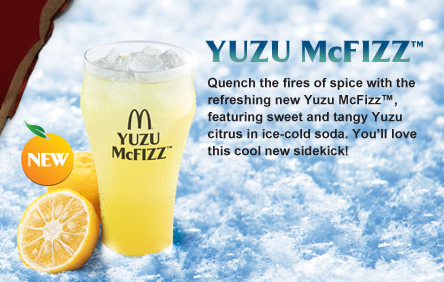 This actually ins't the first time I've had a Yuzu flavoured anything at McDonald's. You won't be able to search since I had it in Korea, where it was called the Yuja McFlurry, same fruit, different language. Whereas I thought the Yuja McFlurry was one of the weaker McFlurry flavours, I found it to be one of the better McFizz flavours I've had. 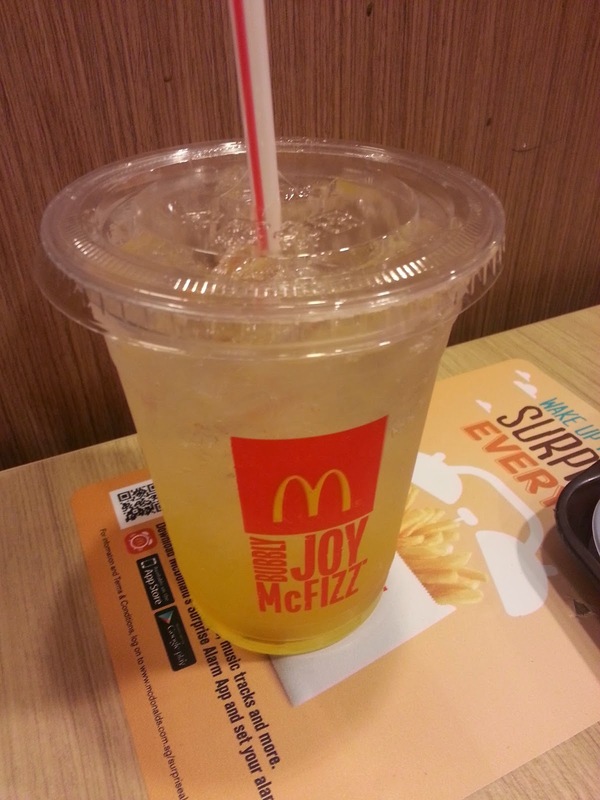 Sure, it was syrup, but when added to the Sprite (new readers - that's all a McFizz is, Syrup+Sprite). It didn't have any large fruit pieces like the Strawberry McFizz, but it still was fresh enough that both my wife and I could finish the cup. In other news, the I was invited to the Level 4 Launch Party this Friday. 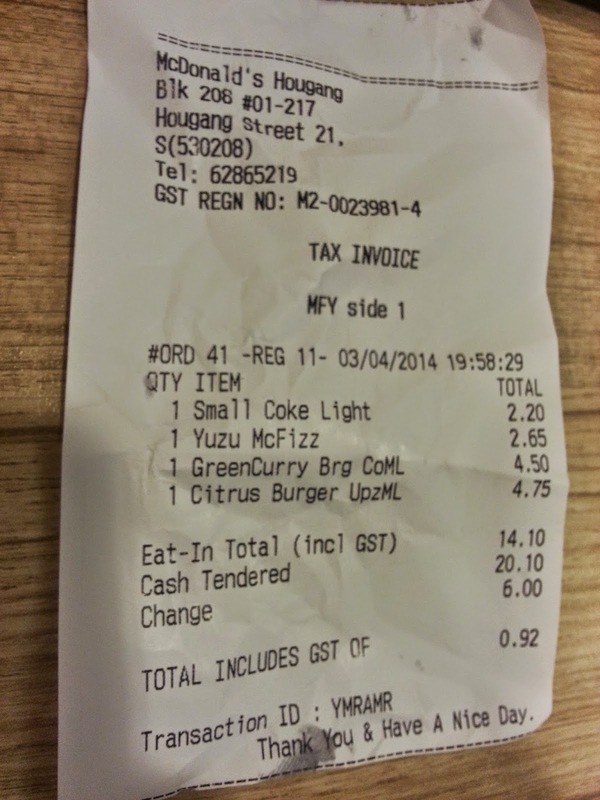 I'll have a review of that burger and the rest of the event shortly after it's done.